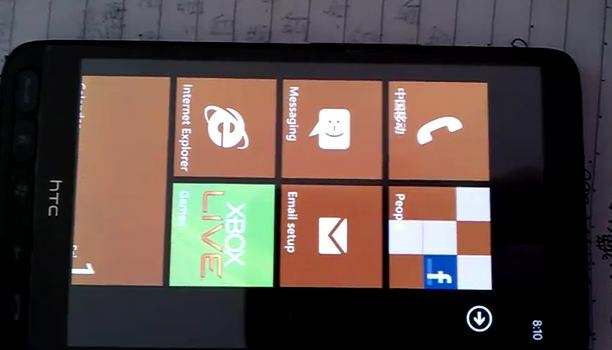 Home » Custom ROMs , HTC HD2 , WP 7 » WP7 ROM for HTC HD2 Released! Really Good news for all HTC HD2 owners. It was only a few days ago that this particular handset was running for the first time on NAND based Android 2.2 ROM and now Windows Phone 7 based ROM for the HTC HD2 has been released. It is good to know that this necessary modification did not hamper the hardware functionality of the phone and the GPS, Wi-Fi and Bluetooth facilities are running perfectly. Well now the user will be available to synchronize the handset with Zune software coming along with WP7 devices. 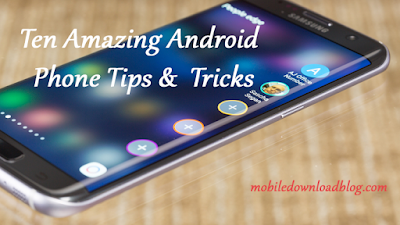 In terms of performance the new ROM is booting up the phone in less than 20 seconds which is good and the users can also access the Windows Live services on their phone. To download the WP7 custom ROM for HTC HD2 just visit HERE.